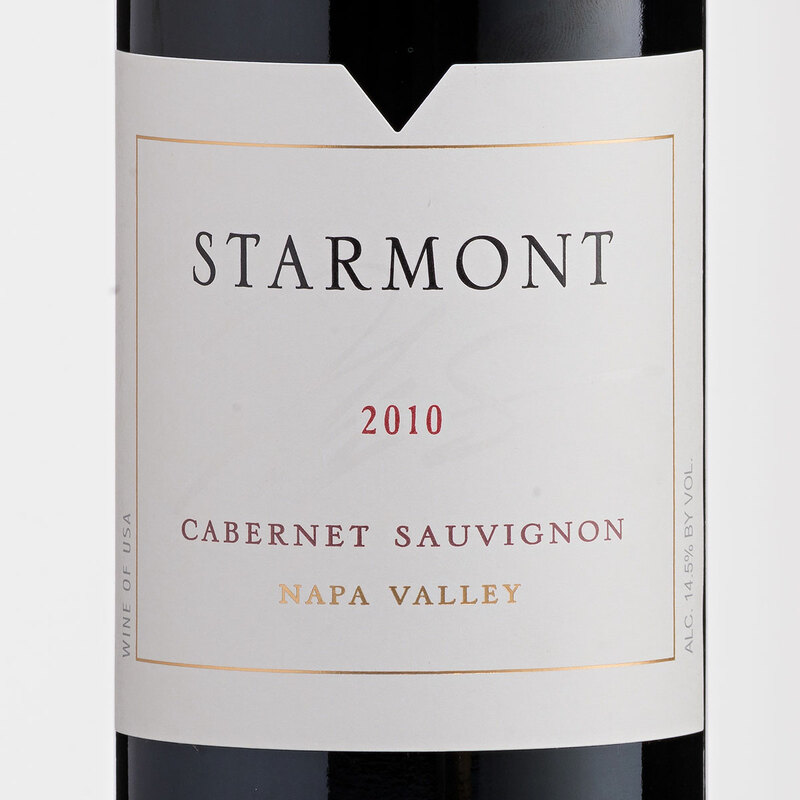 Starmont Cabernet Sauvignon is a dark red color with good density. 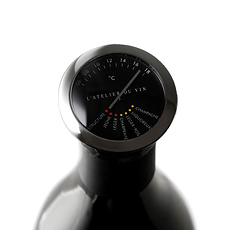 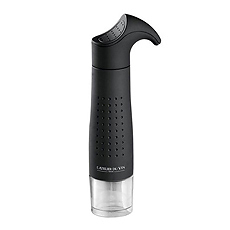 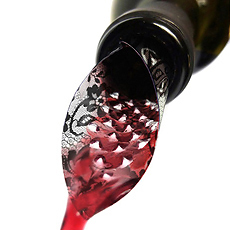 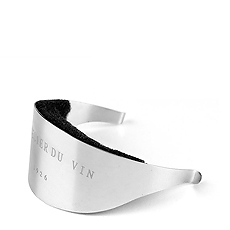 Aromas of sweet red and black currants, brambly blackberry jam, black olive, dried herbs and violets. There is a soft entry, round with medium weight, toasty oak notes, and very good length. 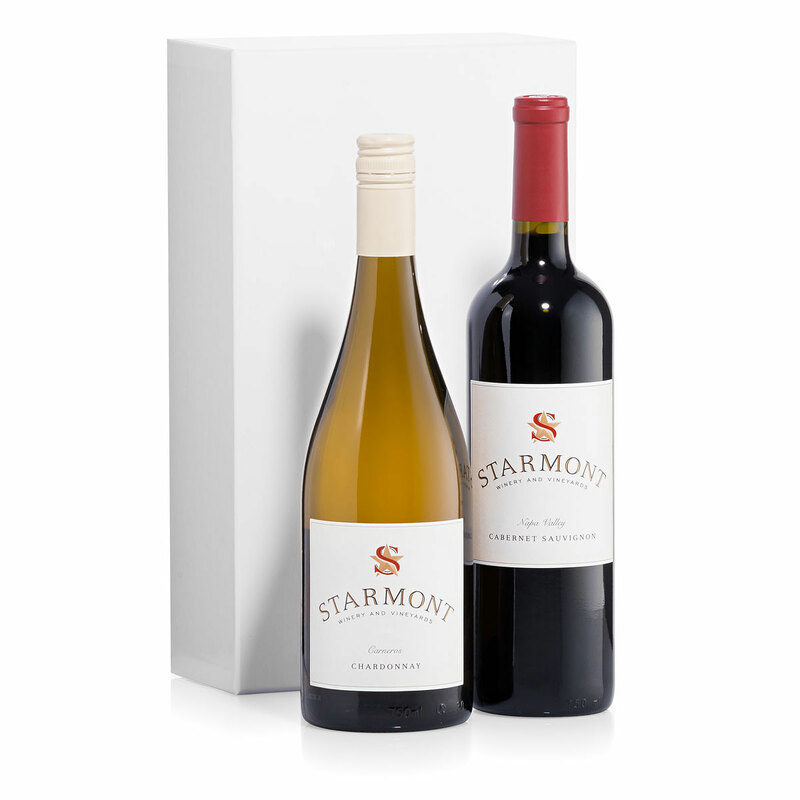 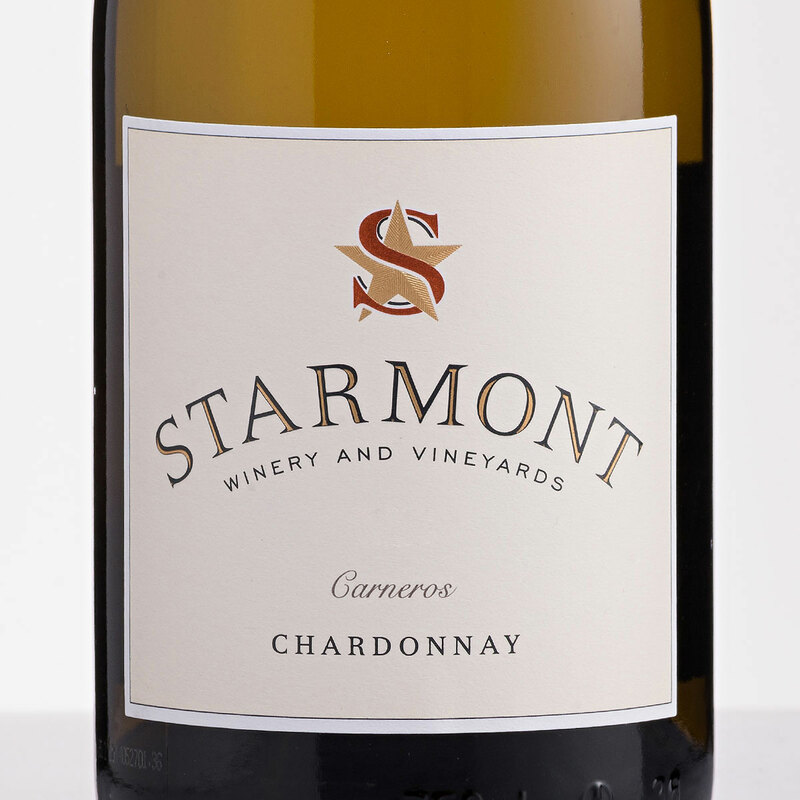 With a hue of vibrant pale gold, our Starmont Chardonnay Carneros delivers aromas of ripe Gravenstein and Granny Smith apples, citrus, spice, anise and fennel.